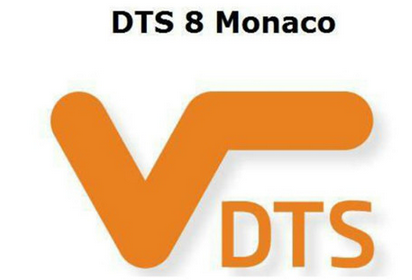 DTS Monaco is a program for softening. 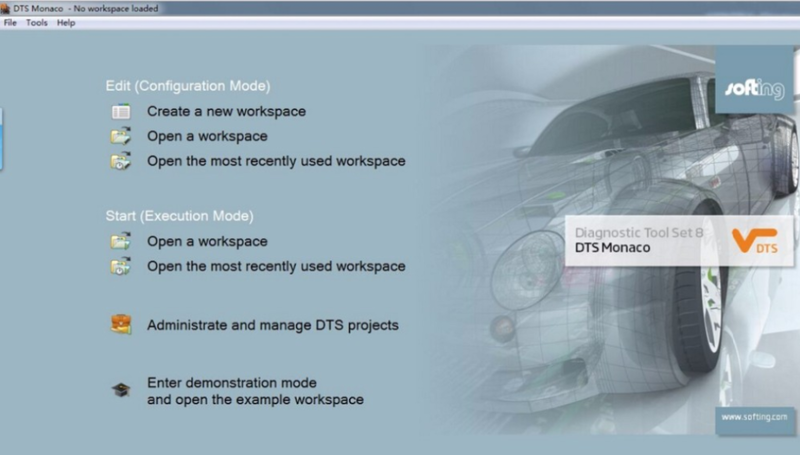 Mercedes-Benz is dealing with some company for developing some some software's for the control units fixed on the cars. check the web side of this company and you will understand what they are doing. 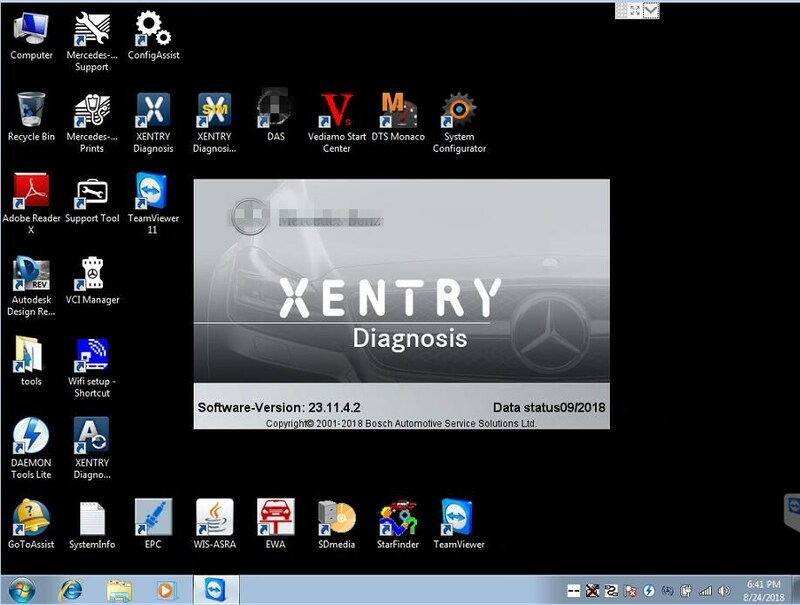 My advise to you if you want to play with this program you need to be expert with the vehicles software and programming other wise you will destroy it. Coding works very good an easy, because for all coding-points it shows a "coding description". 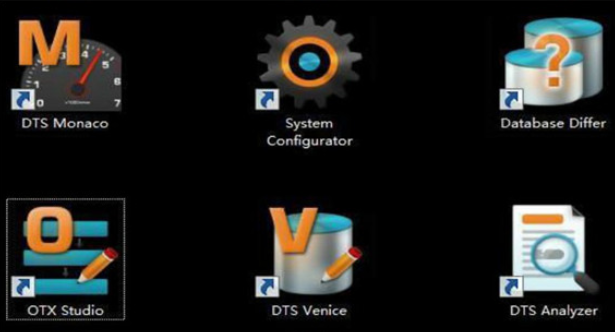 With Vediamo you can not sort the list and have to make "right click" on any coding-point to read the description. So, if you search for special things or "browse" through the functions in the ECU, Monaco is more comfortable.